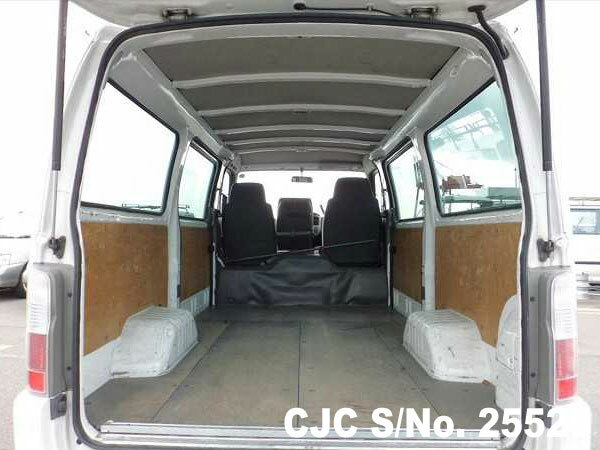 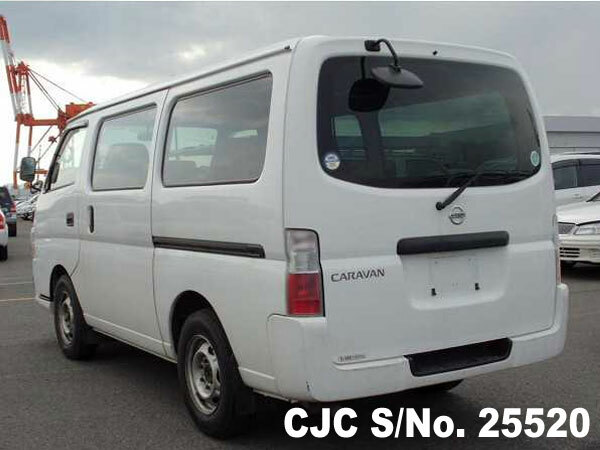 Today Car Junction offer Japanese Used Nissan Caravan 2008 from Car Junction. 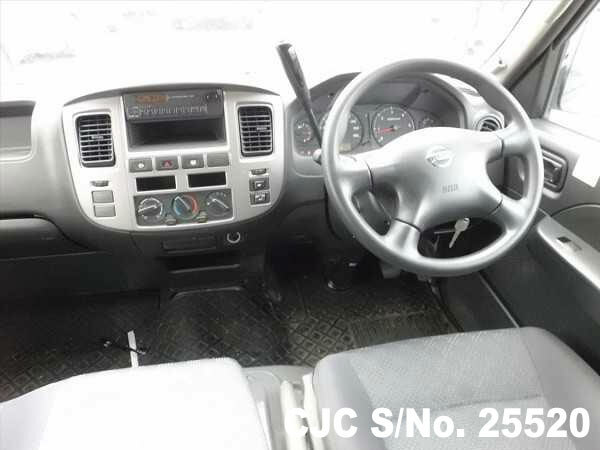 This attractive white colour 3.0L diesel engine Nissan Caravan is available in perfect condition with a mileage 137000km. 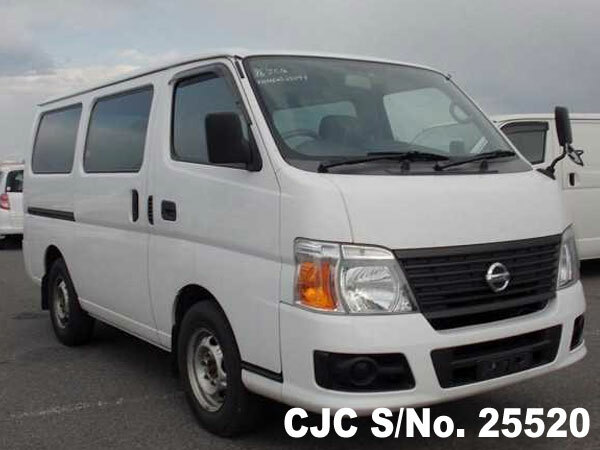 You may Contact us for more information regarding Used Nissan Caravan.